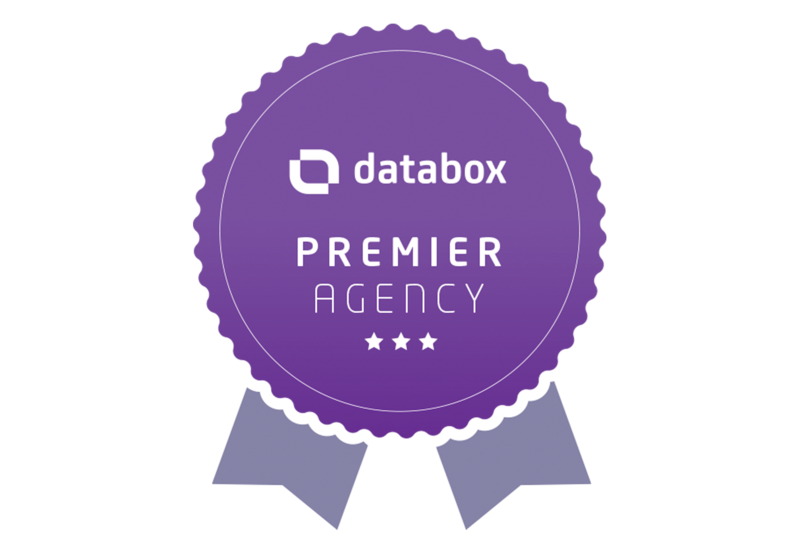 As a HubSpot agency providing web services, we frequently work with clients who are interested in making the transition from Wordpress to HubSpot. In fact, I would say the majority of new HubSpot customers are previous Wordpress users. Recently, as we discussed previous and current onboarding projects, we found it difficult to ignore one specific difference in the two platforms: speed. 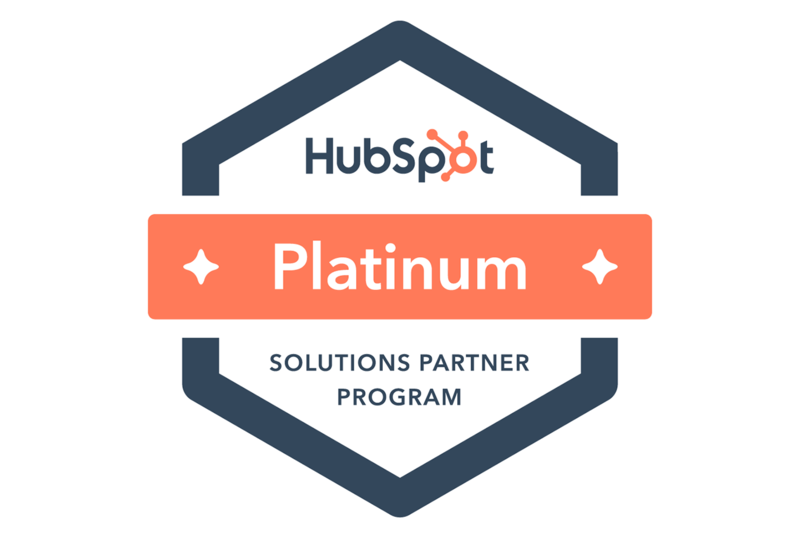 My journey with Hubspot began four years ago. Over this period of time, I’ve had the opportunity to work as a freelance developer with agencies of varying levels, from small to big, silver-tier to platinum-tier. I have also worked with many clients directly, often new to the platform. 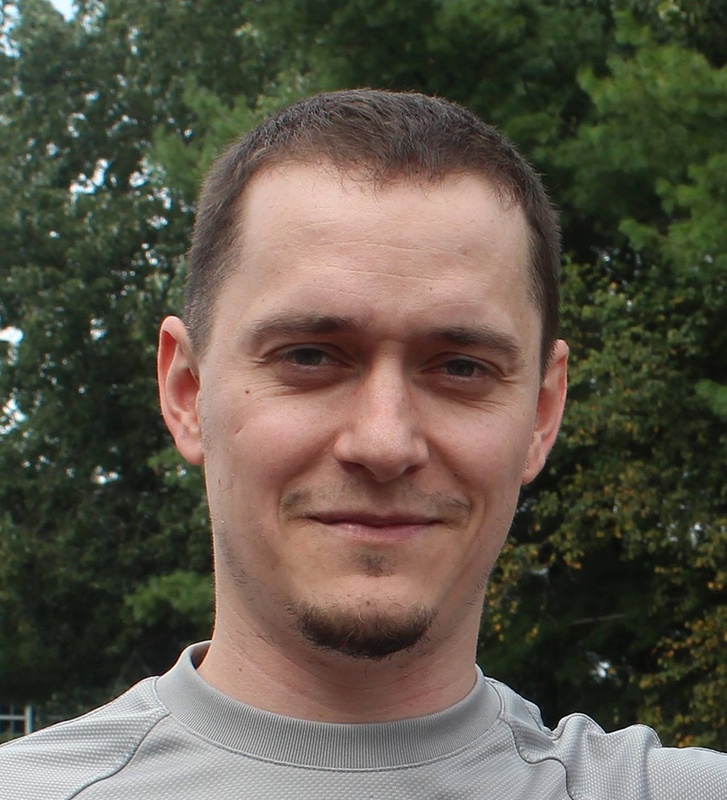 I would like to share my experiences working with ClearPivot, from a different perspective. The perspective of a web developer. Is Your Website a Vanity Project, or a Measurable Asset? Most businesses these days understand the importance of having a digital presence that includes a company website. 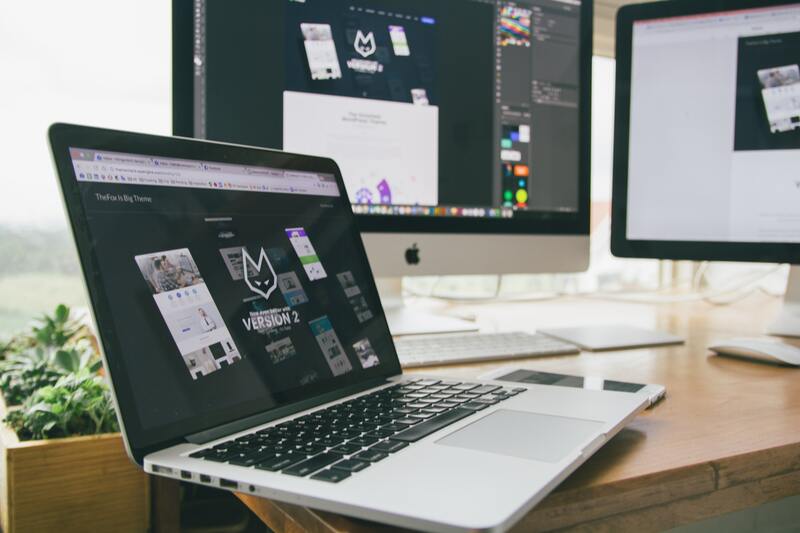 However, as more and more people take to the Internet to fuel them through their buyer’s journey, the kind of website you present to them is becoming an even more critical part in getting your company into their journey. 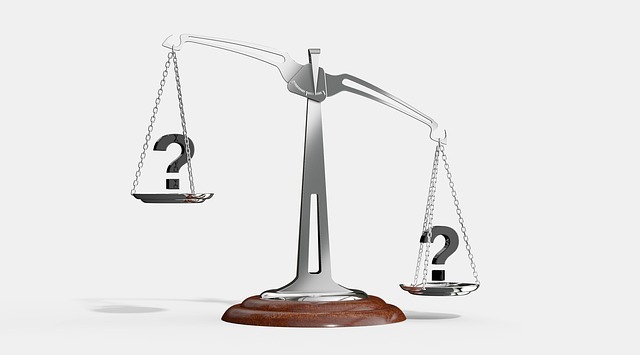 So, it’s time to ask you; is your website a vanity project, or a measurable asset? We've all been there: the dreaded "website redevelopment." Big, expensive, long, fixed-scope projects that always leave everyone sick of the entire process by the end. They can also be risky too: you're usually overhauling every last page of your company's website, and there's no going back once you've done it. You cross your fingers and pray that it doesn't all blow up when you launch the new site. But does it have to be that way? 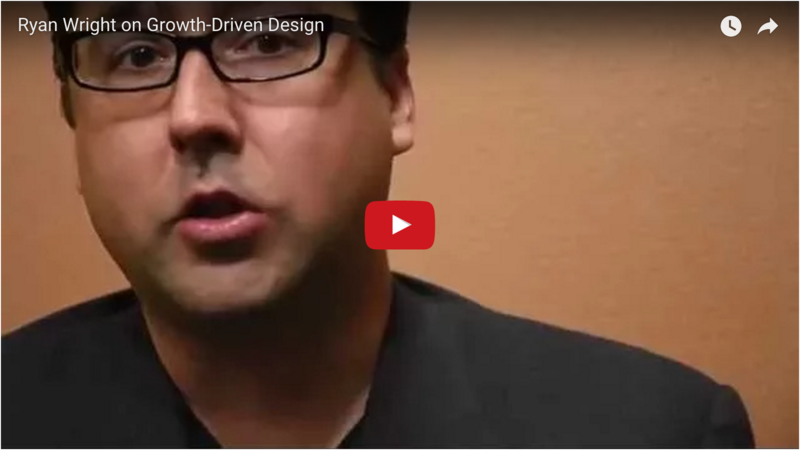 In this video, our colleague Ryan Wright discusses a less risky, more evidence-based, and more iterative approach to website design, called growth-driven design. 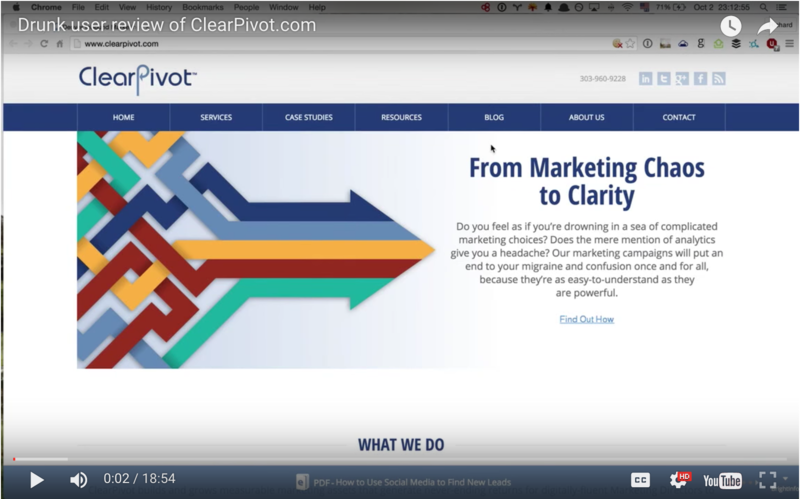 Here at ClearPivot, we recommend our clients run their entire website on a single platform such as HubSpot, as opposed to running dual platforms in parallel. 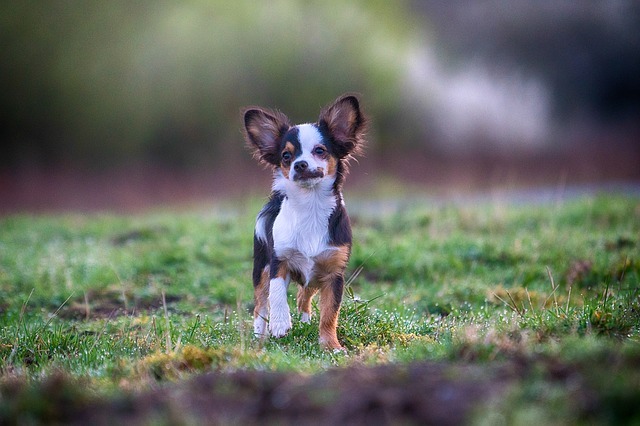 That way, you have everything in one tool rather than jumping back and forth. However, in reality it’s not always possible to use just one system. Open source software has a lot of things going for it. Anybody can access it and customize it for their own use. Everybody can contribute to it, sharing what they created for themselves for the benefit of others. And of course it’s free.